Training makes a significant difference in how effective your employees are when they’re onboarded and as they grow with your organization. You can’t implement just any program and expect to see the best results. It’s important to adopt modern, engaging and interactive training and testing techniques. Outdated training programs make it difficult for the employees to relate to them. You end up with workers who don’t retain necessary information to succeed in their role. Pre-employment testing provides you with valuable insights that you can use to tailor the training to their specific needs. 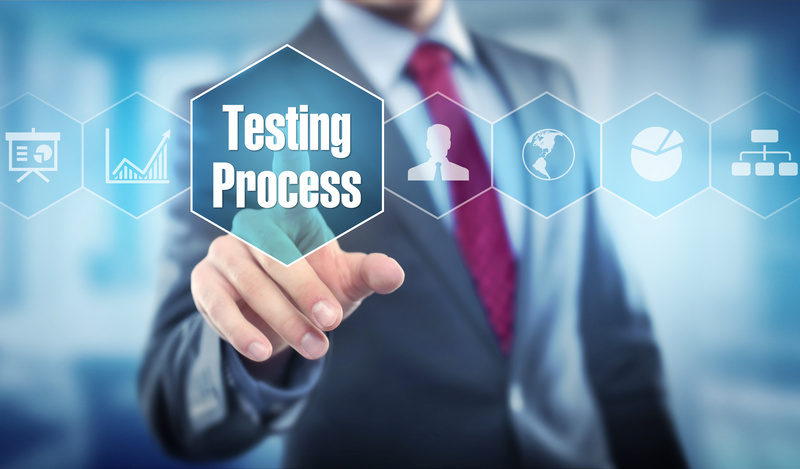 There are many types of tests available, giving you the opportunity to evaluate workers in a way that’s most beneficial to your industry. Talent assessment and cognitive exams show you how well suited a prospective employee is for the job role. You find out in advance whether they are likely to get up to speed quickly and if there are areas that they can improve upon. Sample job tasks demonstrate the applicant’s hands-on experience with duties that are similar or identical to what they’d perform if they got the job. Physical examinations can include, physical assessments, psychological tests, and drug and alcohol screening. Physical tests should consider what an employee’s body will be put through on a typical work day to ensure that safety is the number one priority. Tests can measure muscle strength and tension, flexibility, stamina, endurance, balance, and mental toughness under physical strain. Drug testing- Drug testing looks into whether the employee has personal behaviors that endanger themselves or other people on the job site, such as a construction worker taking drugs before operating heavy machinery. Determining what processes work best for you requires an in depth understanding of your drug and alcohol program options. A customized training platform with learning management software, such as Origin, allows you to offer employees training and testing. You can provide OSHA training and other necessary programs that are required to determine the suitability of the candidate and get them up to speed quickly. Origin tailors training and testing material to your exact specifications. You get many benefits with this approach, such as not wasting employee or employer time, making sure that candidates know about all of their job duties and how to safely execute them, reducing injury and death rates, improving productivity and boosting employee satisfaction levels due to having an understanding of job demands and responsibilities. Origin delivers an all-in-one software that brings all of your workforce verifications under one umbrella. You don’t have to invest significant time and resources into working with multiple testing companies to fulfill your needs. Origin makes it easy for you to track applicant test results, conduct tests and gauge their overall progress through the hiring process. Once the worker passes through the testing phase, that information can be used to create a comprehensive training program that identifies the areas that need the most help. Workers get to learn through an engaging learning management system that uses an anytime, anywhere method for training, designed to fit in with their busy lives. You end up with an effectively screened and trained workforce ready to meet your productivity and safety goals. Find out what Origin can do for your organization today.